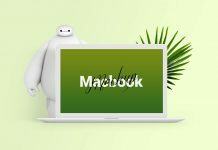 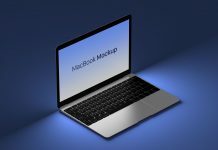 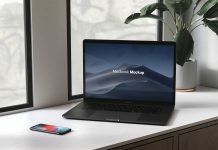 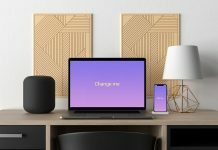 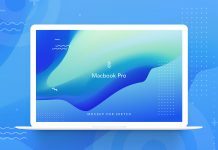 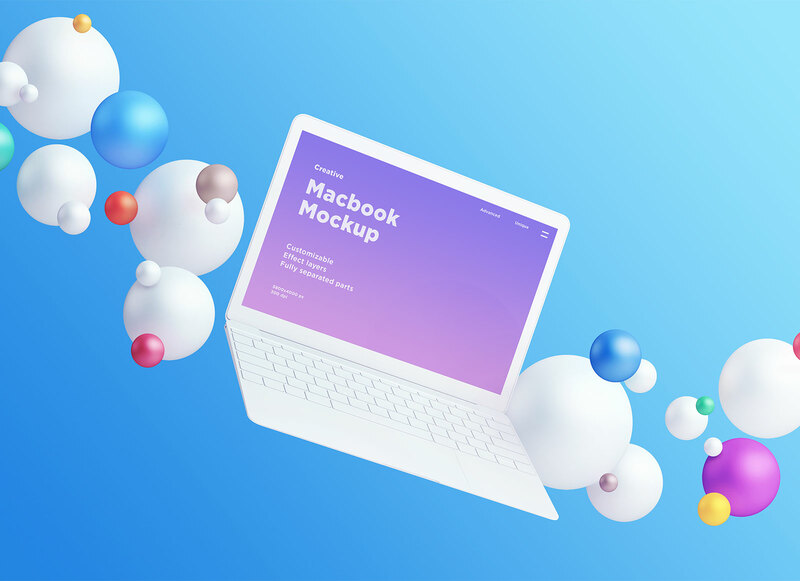 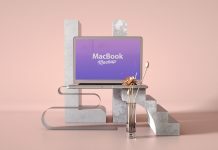 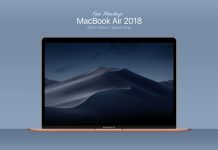 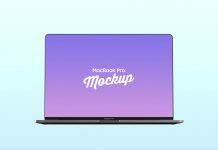 A fully customizable ultra high resolution Macbook mockup floating with colorful spheres making the presentation unique and attention getting. 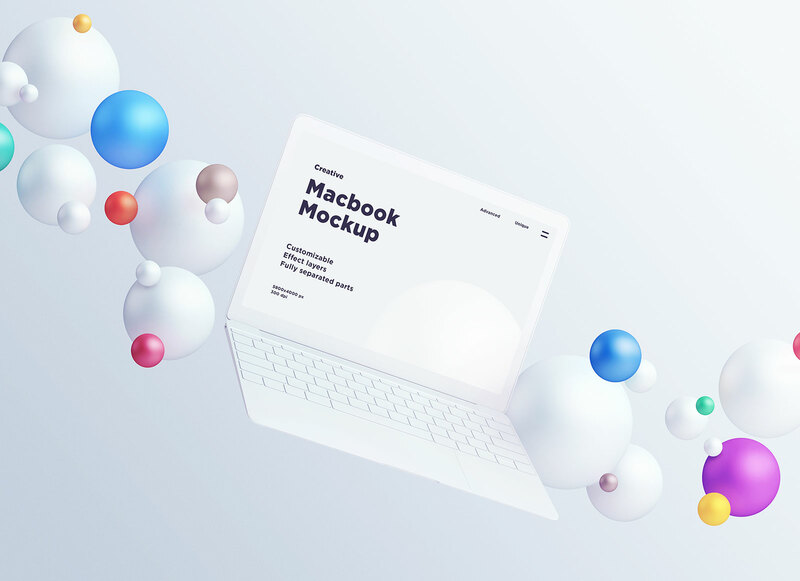 PSD file is very well organized as all the spheres are managed separately in the file, you can change their place or recolor them as per your requirement. 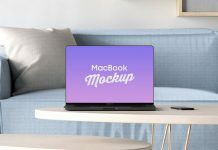 Customize the macbook from black to white or give it any color. 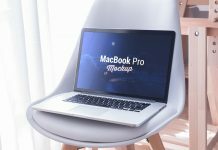 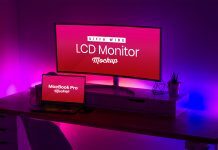 Buttons, frame, body, glass, screen bar, touchpad all can be changed by applying fill color on adjustment layers. 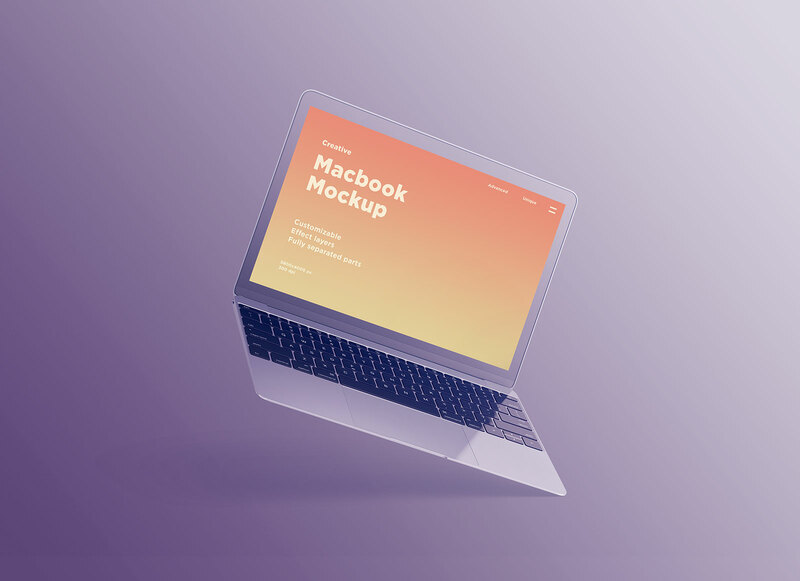 Background color can also be changed by applying any fill.